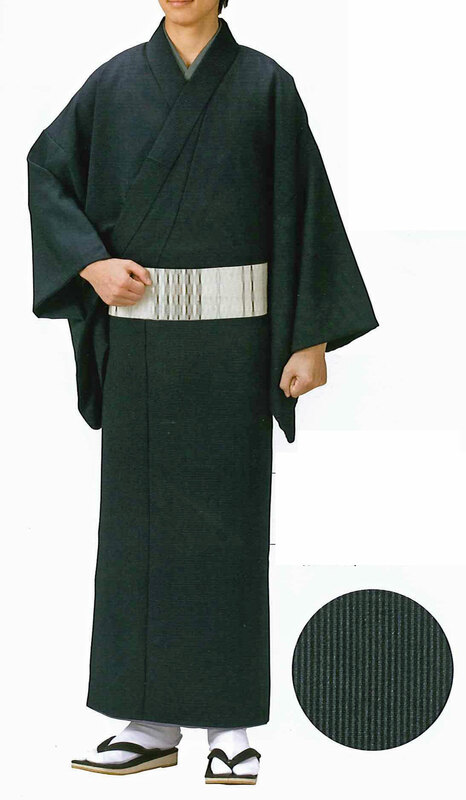 Reasonable ready made Kimono.We line up the size LL for a tall person. 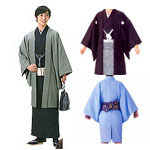 * Casual Kimono for your relaxing use and or practice use. 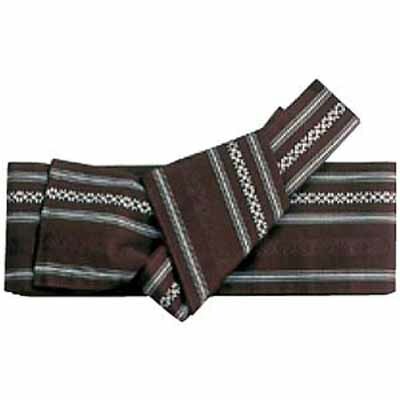 Material : Silk looks Polyester 100%. Smooth and flat woven face. NOTE : Obi and other accessories in the image photo are not included in the price.